Jim Lock’s first swim coaching job was as an assistant coach of Thornton Fractional South (1963-1965). 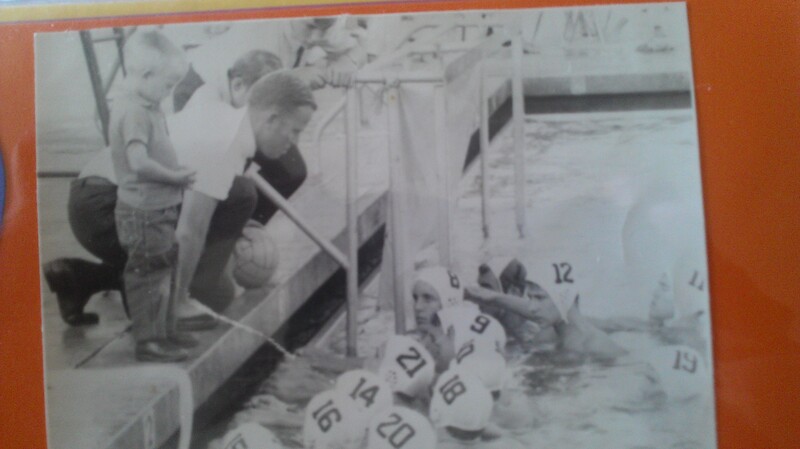 He saw his second water polo game ever as the head coach of Valencia High School in Placentia, California in 1966. Coach Lock was brought on to Valencia High School to be the swimming coach, but became the new water polo coach when the old water polo coach became Valencia’s athletic director. Despite his inexperience as a water polo coach, while at Valencia, Coach Lock had successful seasons in the very competitive Orange County area. Coach Lock coached Valencia for four years before returning to Oak Park River Forest High School in 1971. In 1971, Coach Lock came to O.P.R.F. to be the assistant swim coach. He started the water polo team as a break from swimming. 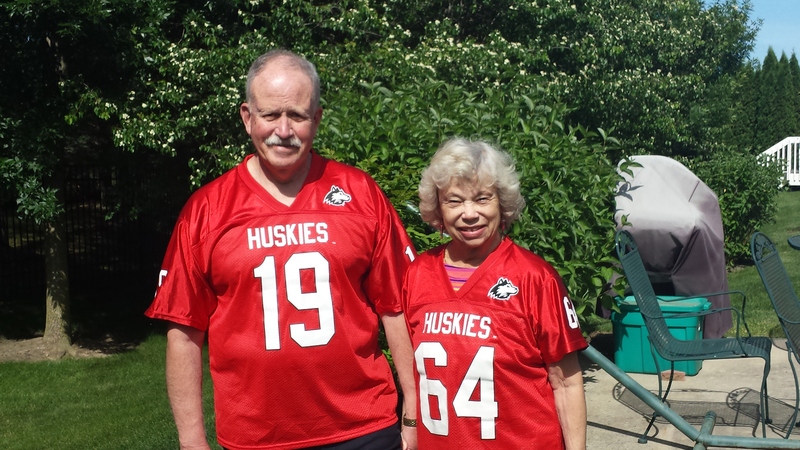 He received a lot of help from IWP Hall of Fame Member, Bob Groseth, who was currently coaching swimming and water polo at Fenwick High School. Besides Coach Groseth, seven of Coach Lock’s players from Valencia high school came to Illinois for a week and helped run water polo clinics. 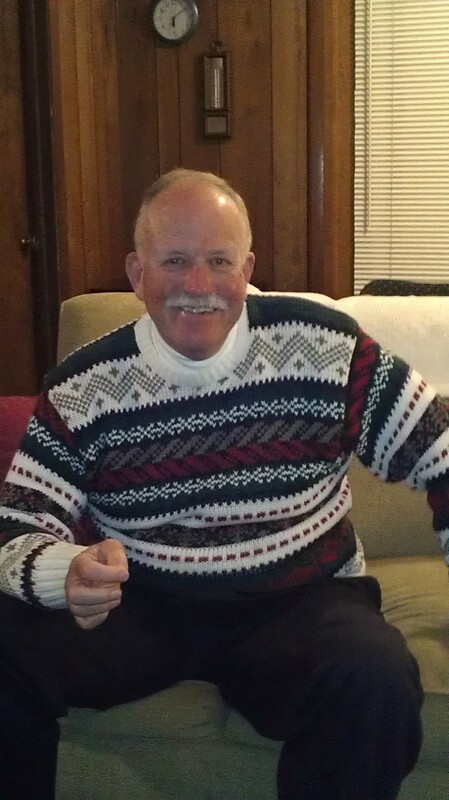 Coach Lock found out about a state tournament at Glenbrook North and entered his O.P.R.F team in 1972. The team finished third and water polo was officially established at O.P.R.F. In 1973, O.P.R.F won the state championship! In 1974, the Chicago Catholic League was allowed to participate against the public schools and the CCL brought much stronger competition to Illinois high school water polo. For the next twenty years, Oak Park River Forest had a string of many 2nd, 3rd, and 4th place finishes in the State Tournament. Many years, Coach Lock’s team was the top public school in the state. 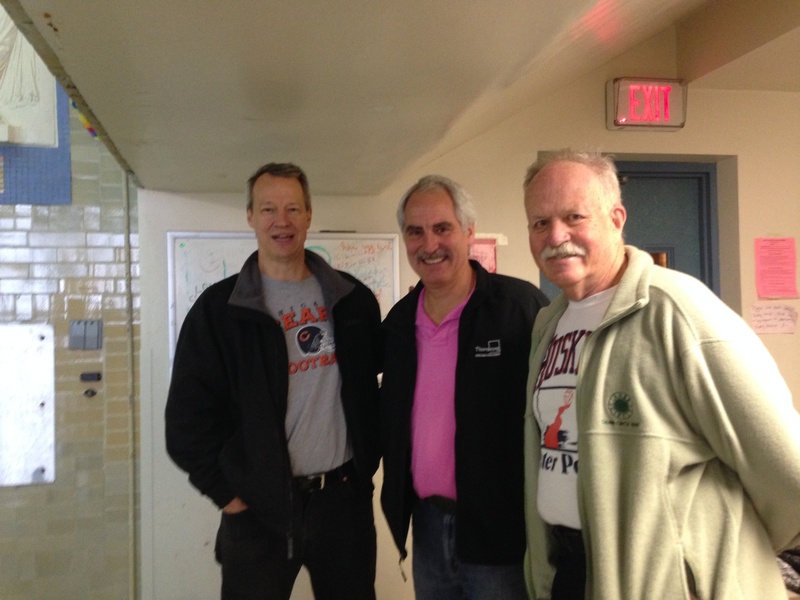 Along with Hal White, Coach Lock started the Windy City Water Polo Club which competed nationally. He coached the team from 1974-1976. A version of the Windy City Water Polo club still operates in Oak Park, IL using Fenwick High School as its training base. Coach Lock was the chairman of the Illinois Water Polo Association during the 1970’s and 1980’s. He helped bring the State Tournament to University of Illinois at Chicago and then to York High School. He retired from coaching in 1994.